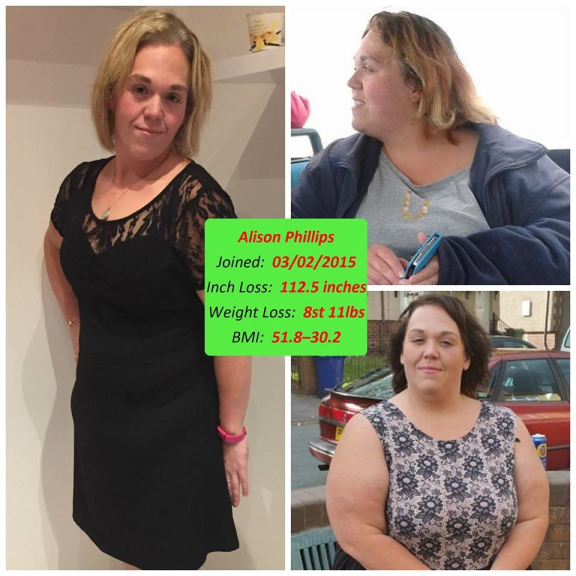 Gymophobics is a successful ladies only gym serving Cannock and the wider area specialising in inch and weight loss through a unique 30 minute 'AIR' circuit workout. 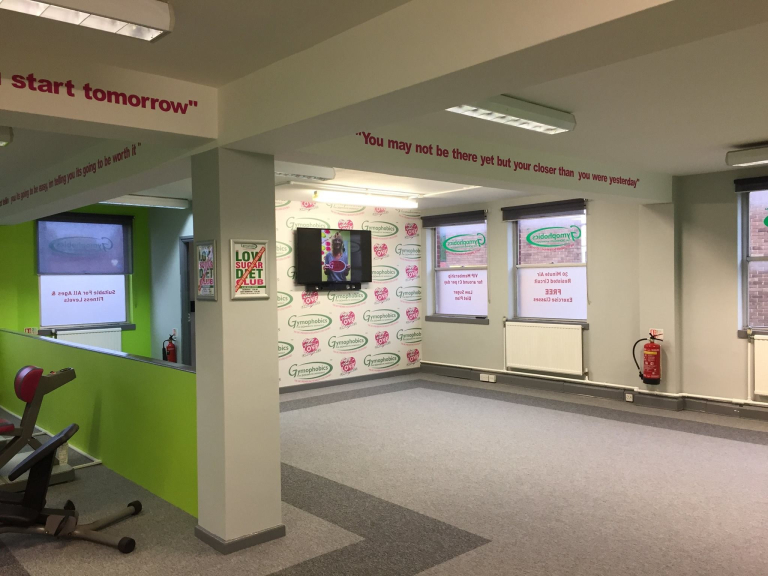 Gymophobics Cannock is a welcoming facility that appeals to ladies of all ages who are looking to shape up and lose weight in a friendly environment. Located within the Orbital Plaza complex (next to the distinctive Ramada Hotel) the 'boutique' design of the spacious gym includes a group exercise area, relaxing coffee lounge, beauty therapy suite and the 10 station 'AIR' circuit. The Gymophobics 10 station 'AIR' circuit is ideal for women of any fitness level, including those who have never exercised before. The unique resisted tension workout means no pumping iron or pounding the treadmill. 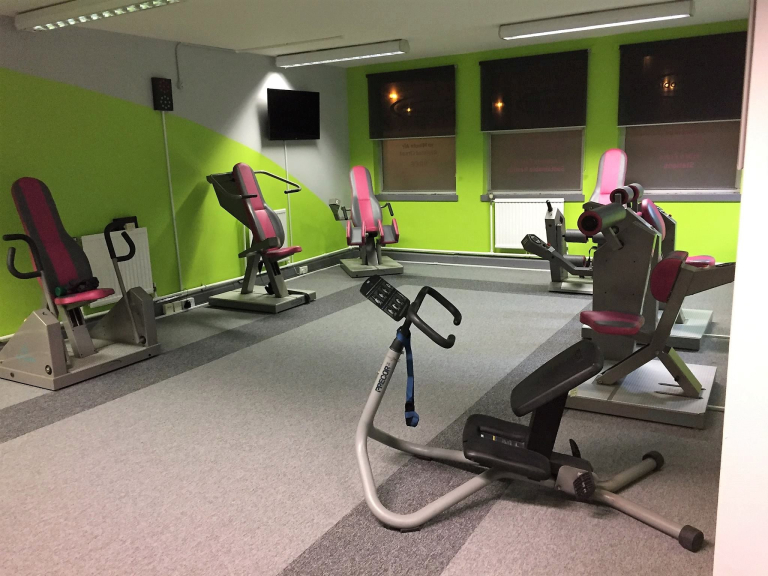 All members receive VIP treatment at Gymophobics Cannock as the dedicated team of instructors are always on-hand to assist with the equipment as well as designing personal programmes and measuring you progress of weight and inch loss. 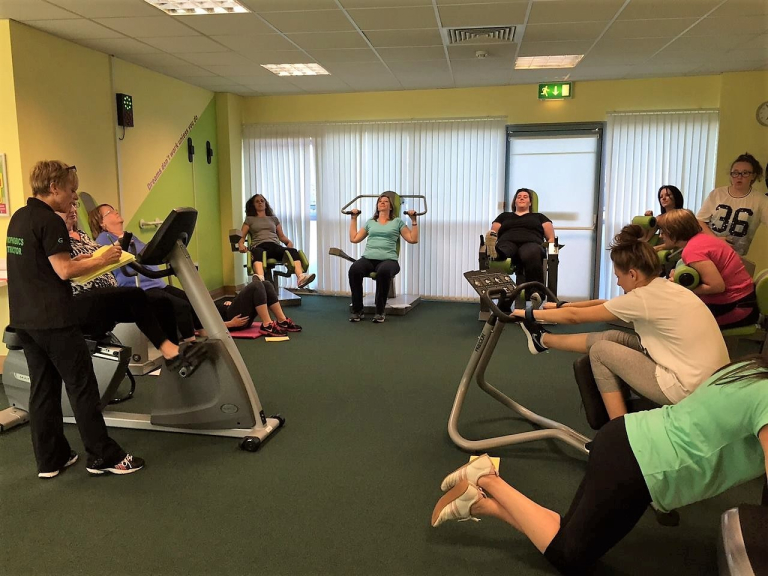 There are over 40 Gymophobics centres now across the UK and the programme boasts many success stories of significant inch and weight loss as well as creating friendships and general increased wellbeing. Results are quickly delivered thanks to the proven system with most ladies dropping a dress size in the first few weeks. 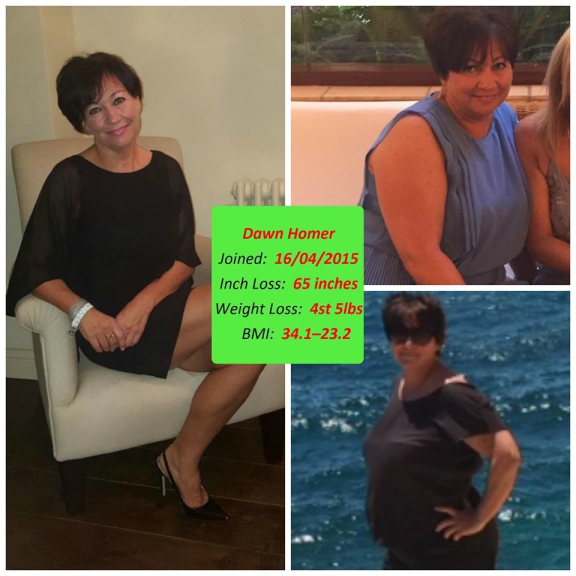 To facilitate inch and weight loss the team can also provide assisted diet and nutritional plans and guidance. No one does more to help ladies reach their figure goals than Gymophobics - The UK's premier inch & weight loss centres. Membership from less than £1 a day. 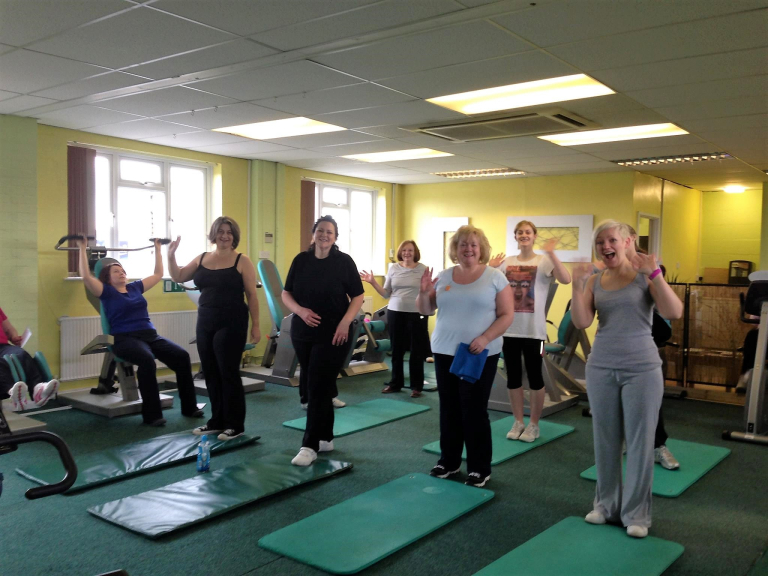 In addition to the exercise circuit members can also book in to take part in group classes. These classes are open to members of all ages and fitness levels and are a great way to enjoy exercise. Classes will include Trim and Tone, Body Bands and other classes created to assist members reach their weight and inch loss goals. Call Gymophobics Cannock on (01543) 466679 to arrange for free no obligation guest visit including a full explanation of the programme by one of the friendly instructors. Please mention thebestof Cannock when contacting Gymophobics Cannock. Relax and enjoy a range of beauty treatments carried out by NVQ level 3 qualified beauty therapist at Gymophobics. Treatments include nail, massage, waxing and tiniting treatments. Non-surgical Liposuction also now available. A non-invasive ultra sound treatment that breask down body fat and enables the reduction and removal of cellulite. See the price list and more information in 'useful downloads' to the right of this text. Gymophobics is the first gym I have attended and I'm really enjoying it. They have all made me feel welcome. Excellent concept brought to life by friendly, knowledgeable and patient staff. Good relaxed environment. Very happy I joined! All of the staff at Gymophobics are caring and they all want you do do well. Fantastic. It's like a coffee morning with your friends but without the coffee!